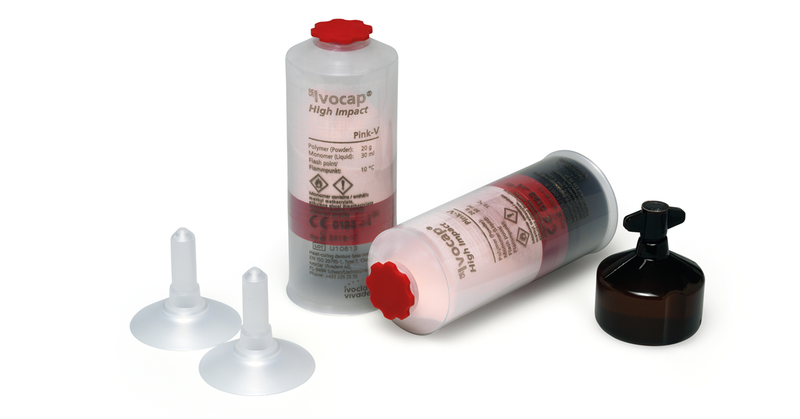 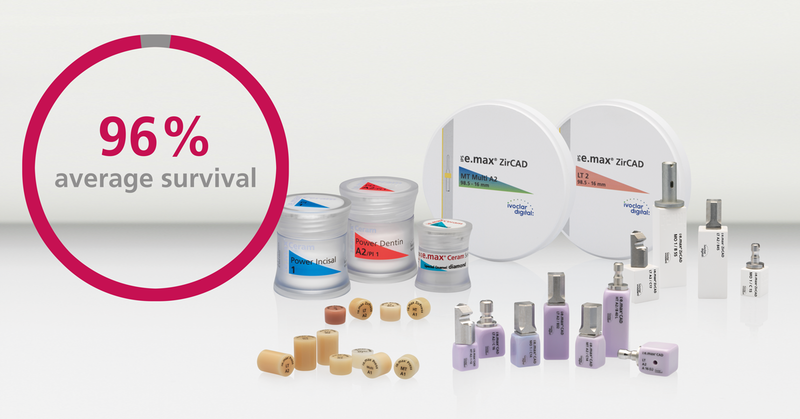 Ivoclar Vivadent has significantly streamlined the Digital Denture process for the fabrication of removable prosthetics. 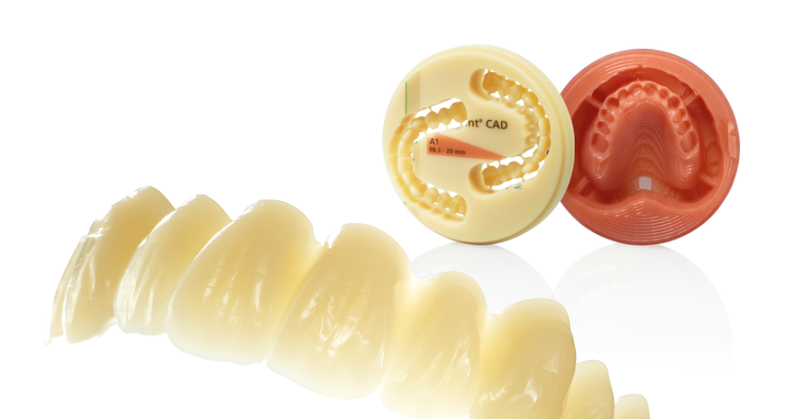 Users can now avail themselves of a quick and reliable monolithic process to create dentures that are both esthetic and of high quality. 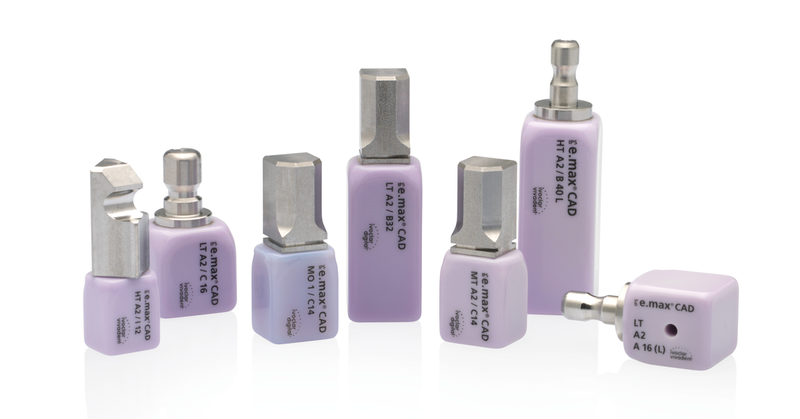 IPS e.max CAD produced higher flexural strength and fracture toughness values than the other materials investigated. Monobond Etch & Prime is the first single-component ceramic primer in the world that allows you to etch and silanate glass-ceramic surfaces in only one step. 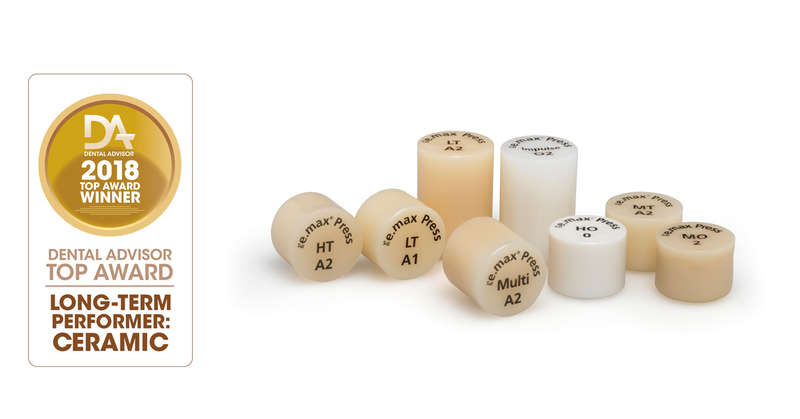 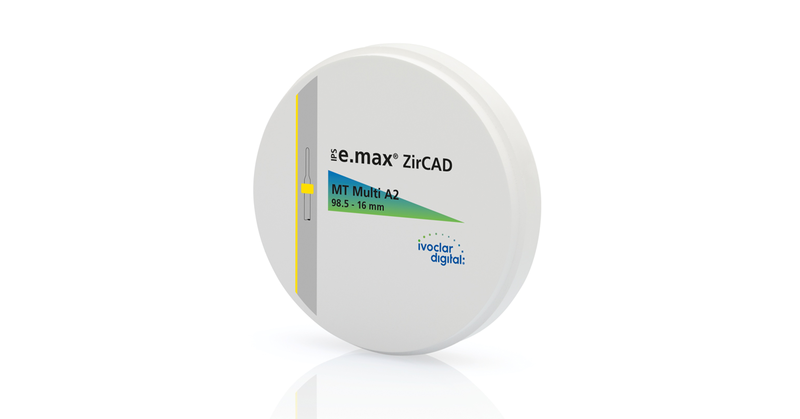 The polychromatic IPS e.max ZirCAD MT Multi discs provide an ideal blend of high strength and natural esthetics. 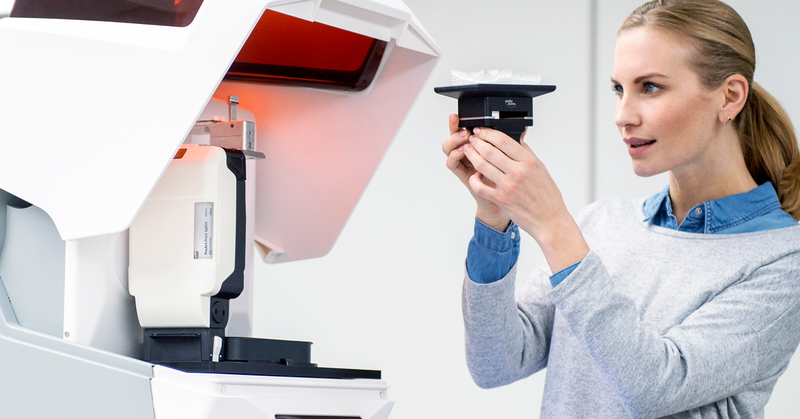 Their exceptional properties are based on two decisive factors: the special material composition and the integrated progression of shade and translucency. 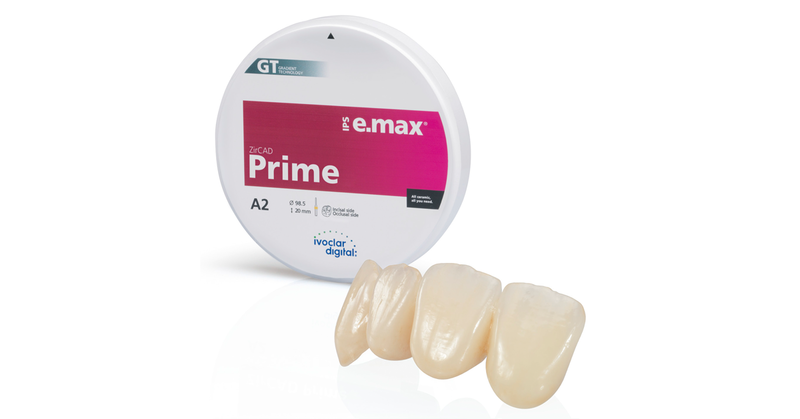 Every year, the Gordon J. Christensen institute publishes a buying guide of the best dental products. 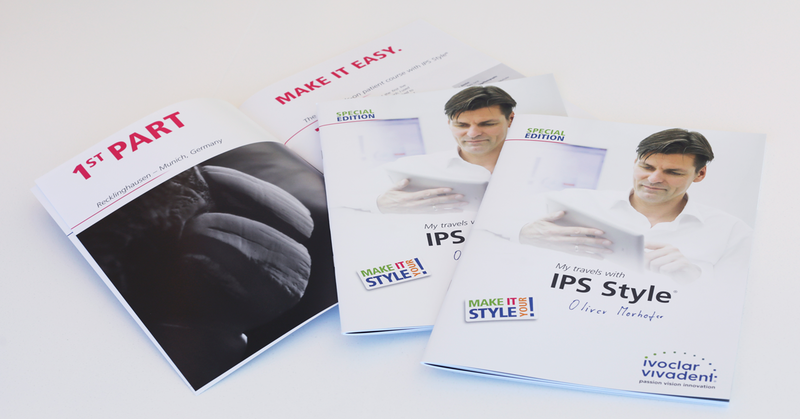 The guide is based on independent non-manufacturer sponsored evaluations from the previous twelve months. 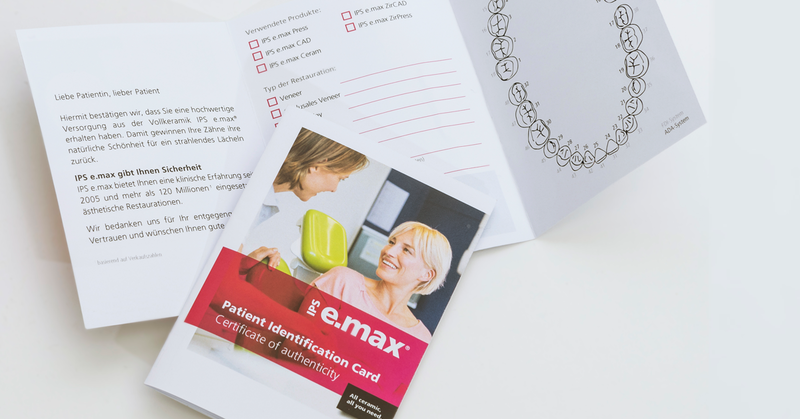 The scientific team and clinical reviewers of the "Clinicians Report" are responsible for the evaluations. 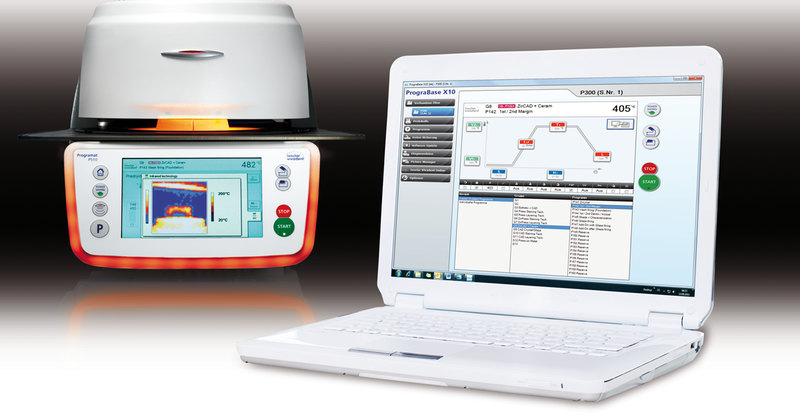 All Programat furnaces that have been delivered from Schaan since February 2018 are equipped with the new software. 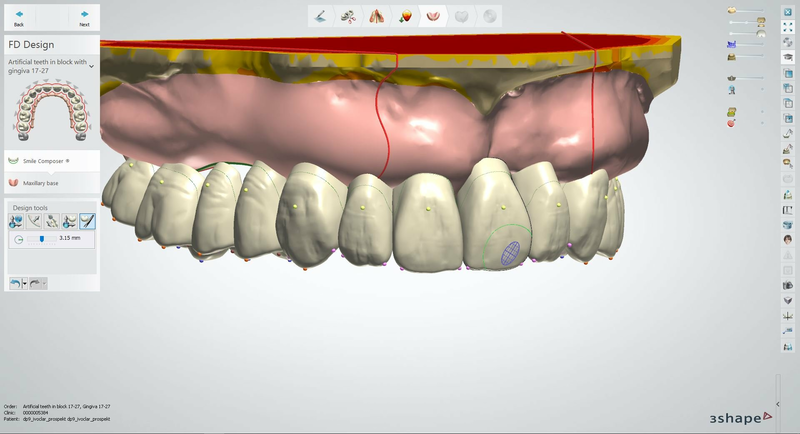 The new software offers numerous new functions and optimizations. 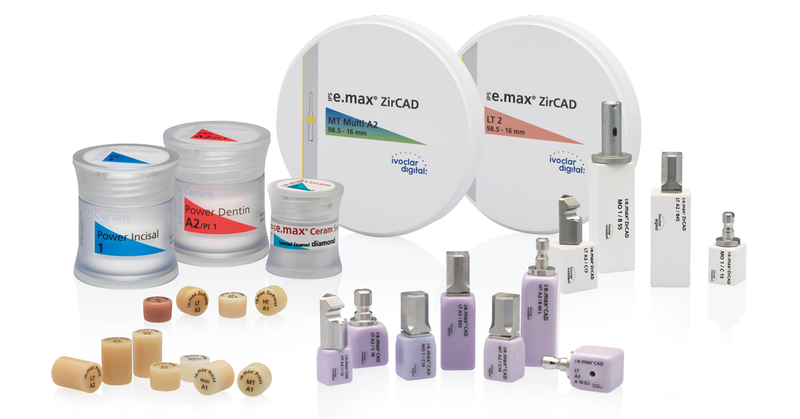 IPS e.max combines the proven lithium disilicate glass-ceramic and the innovative zirconium oxide ceramic in one system and therefore offers suitable solutions for every kind of all-ceramic requirement. 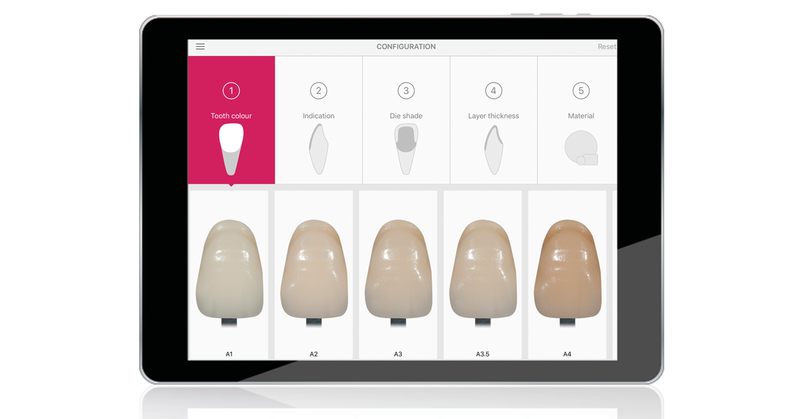 The new Version 2.17.3.0 of the 3Shape Dental System™ features many improvements within the Digital Denture workflow.